All materials appearing anywhere on this Internet site are protected by worldwide copyright laws and treaty provisions. The copyright on such materials is held by the original creator of the materials whether produced for this Internet site or reproduced by permission of other copyright holders. 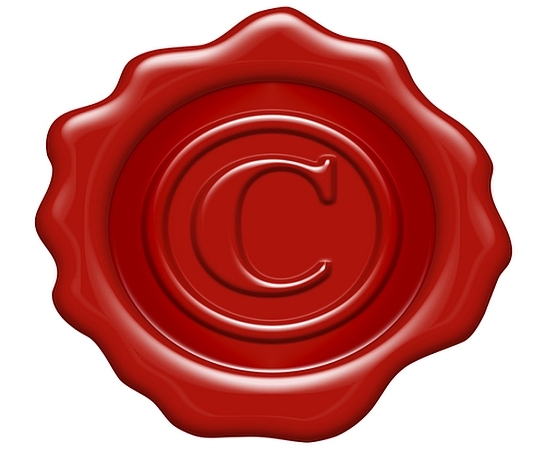 None of the materials may be copied, reproduced, modified, published, uploaded, posted, transmitted, or distributed in any form or by any means without the written permission from the copyright holder. All rights not expressly granted herein are reserved. Any unauthorized use of the materials appearing on this Internet site may violate copyright, trademark, and other applicable laws, and could result in criminal or civil penalties. United States Government license rights in the materials appearing on this Internet site are limited to those mandatory rights identified in DFARS 252.227-7015(b) and all other applicable laws and regulations. All other use is prohibited without the prior written approval of the copyright holder. Use of any of the materials appearing on this Internet site by the Government constitutes acknowledgment and acceptance of the site author’s and others’ proprietary rights in the materials. All editorial content and graphics on this site are protected by U.S. copyright and international treaties and may not be copied without the express permission of the copyright holder. Re-use of any editorial content and graphics online for any purpose is strictly prohibited. The materials from this site are available for informational and noncommercial uses offline only, provided the content and/or graphics are not modified in any way, all copyright and other notices on any copy are retained, and permission is granted by the copyright holder. All users of this Internet site agree to be bound by this agreement between the user of this Internet site and the author. The statements made within this Internet site are provided for convenience and information only. They are not to be construed as official policy statements, authorization, or license from any person or organization. The information provided within this Internet site is believed to be correct at the time of publication. However, accuracy is not guaranteed, and no warranty is provided, not even the implied warranty of correctness or fitness for a particular purpose. The Fellowship of the Inner Light – Fellowship Center expressly reserves the right, at its sole discretion, to cancel or postpone any event mentioned within this Internet site, or to change the price of admission at and/or participation in such event. All Paul Solomon materials, inspired writings (psychic readings), lectures, transcripts, Inner Light Consciousness™ materials, and video and audio recordings are copyright © The Paul Solomon Foundation. All rights reserved worldwide. Reproduced by permission. Edgar Cayce Readings © 1971, 1993-2007 by the Edgar Cayce Foundation. All Rights Reserved. This Internet site may contain links to external Internet sites. These links are provided for convenience only. There is no implied endorsement of these websites. The author has no control over, and is not responsible for, the content of these external websites.